Google Chrome Gets Updates: New Interfaces, Faster Browsing ! 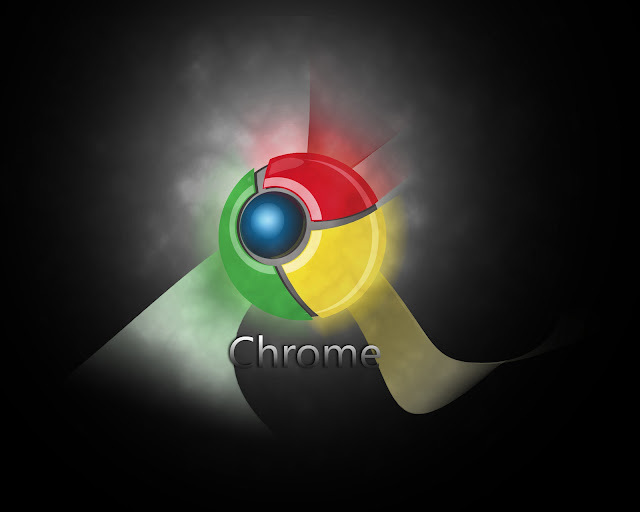 Tuesday, Google announced a few changes to Chrome, its engineered-for-speed web browser. With that in mind, the company is rolling out a new Settings interface for all Chrome users. One major change is that Settings are now presented in a Chrome tab rather than a dialog box — a change that will seem familiar to those using Google’s Cr-48 notebooks, which run Chrome OS and present absolutely everything in a browser tab. Settings are also searchable, which many users will likely find extremely helpful. Google has also extended its sandboxing features to Chrome’s Flash player. Interested parties can download the latest version of Chrome now; be sure to check back with us in the comments section to let us know what you think of the new browser.